Peanut Butter Blossoms Cookies made with three different types of chocolate candies starts with the easiest recipe for homemade peanut butter cookies. My family loves peanut butter cookies! When our daughter, Olivia, was little she loved to help me make this recipe for Peanut Butter Blossoms. 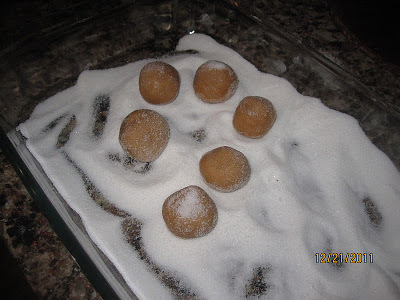 She loved to roll the dough into balls and then roll the balls into sugar. She was always a big help whenever I had to make this recipe. This recipe for peanut butter blossom cookies can be made with three different types of chocolate candies which makes it a fun cookie recipe to keep on hand all year long. Here are three different ways to enjoy ONE yummy cookie recipe. Who knew you could use the same recipe with three different types of candies and have three different types of cookies? These make great gifts too all year long. I love to make them with Heart-Shaped Candies for Valentine’s Day. These are always fun! These are always a favorite around Christmas time. My family LOVES Reese’s Peanut Butter Cups. For this recipe, you’re going to want to put your cookie dough balls into a mini muffin baking pan to bake. As soon as the cookies come out of the oven, add the Mini Reese’s Peanut Butter Cups. This cookie recipe couldn’t be easier and it’s so delicious. Add the 1/3 cup sugar and brown sugar. 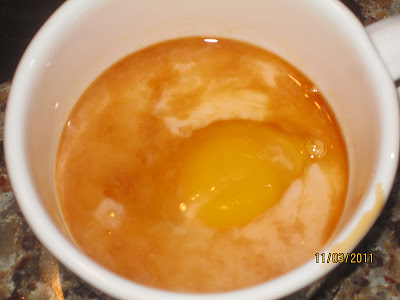 Mix together the egg, milk and vanilla and combine with the sugar and peanut butter mixture. Combine the dry ingredients and add those as well to the mixing bowl. Once everything is combined, shape your dough into balls and then roll the balls in the extra additional sugar. Place on cookie sheets and bake at 375 for 8 to 10 minutes. 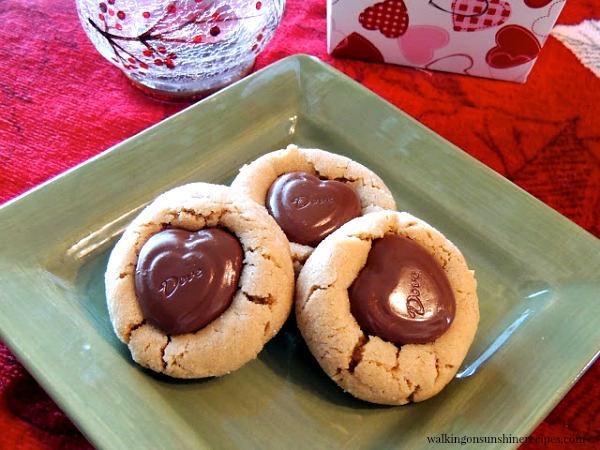 When you remove them from the oven, place an unwrapped chocolate kiss, mini peanut butter cup or heart-shaped candy into the center of each cookie. 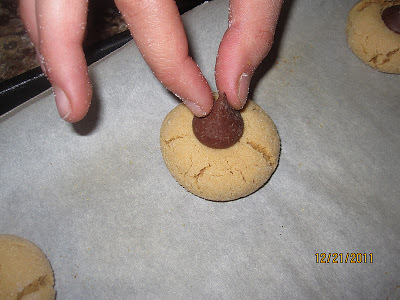 Cookie Scoops – yes, I do like to use a scoop before rolling the dough into a ball. Parchment Paper Sheets – this is the kind and brand I love! A yummy recipe that you can make using three different types of chocolate candies...candy kisses, heart-shaped chocolate candies or miniature peanut butter cups. Additional sugar for rolling the cookie balls. 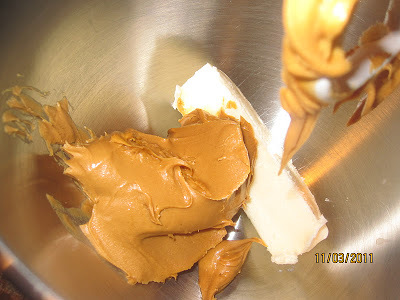 In the bowl of a stand mixer, cream butter and peanut butter together. Add the sugars and mix until blended. 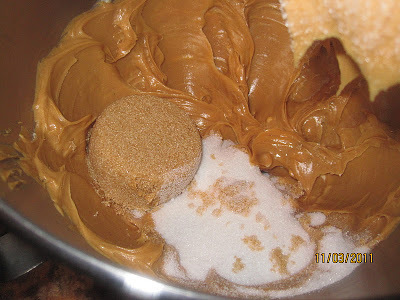 and add to the sugar and peanut butter, butter mixture. Continue to mix until everything is combined. 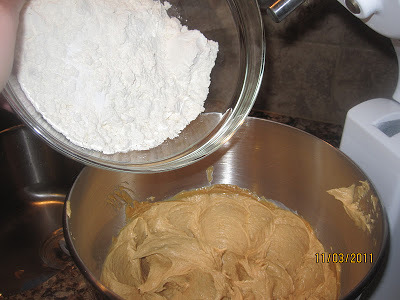 Combine the dry ingredients in another bowl and add those as well to the creamed sugar, peanut butter and butter mixture. and then roll the balls in the extra additional sugar. Place on cookie sheets that are lined with parchment paper and bake in a preheated oven for 10 to 12 minutes; or until slightly browned. 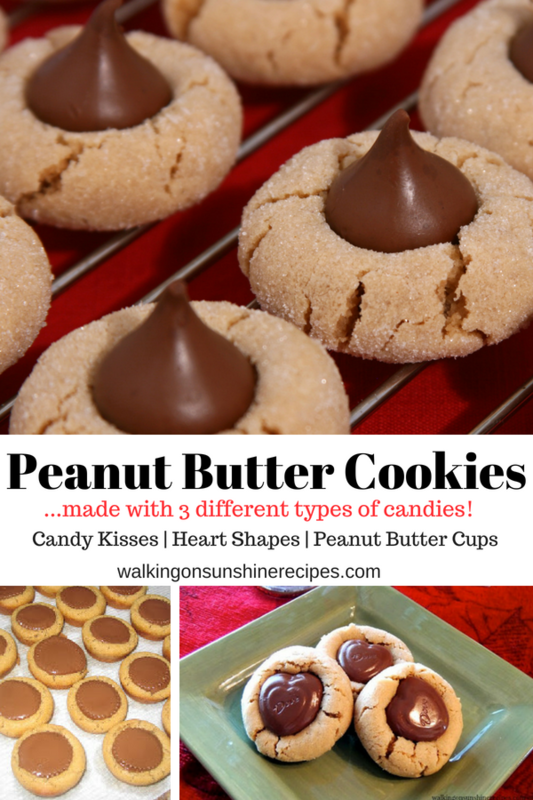 chocolate kiss, mini peanut butter cup or heart-shaped candy into the center of each cookie. Transfer the cookies to a baking rack to cool before enjoying! « Care to Play Along? 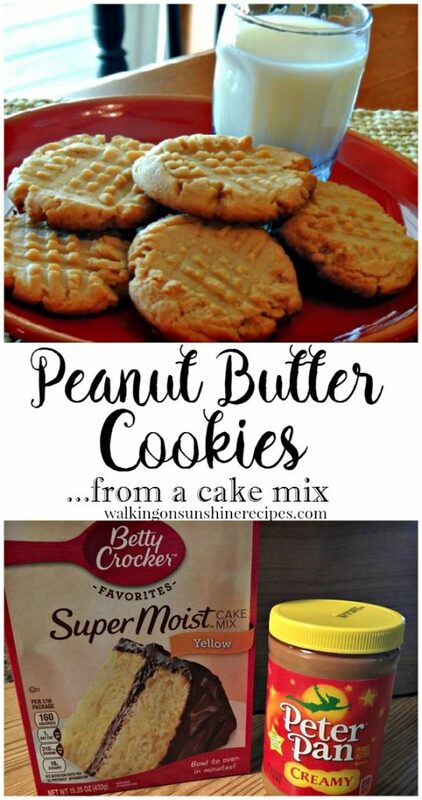 I will have you know that Peanut Butter Blossoms are one of my favorite cookies the whole world over! I have to fight with myself to keep from eating them ALL! As for what's on our dinner menu tonight? We'll probably go out for Mexican food…and I'm looking so forward to it! Glad you are feeling better. 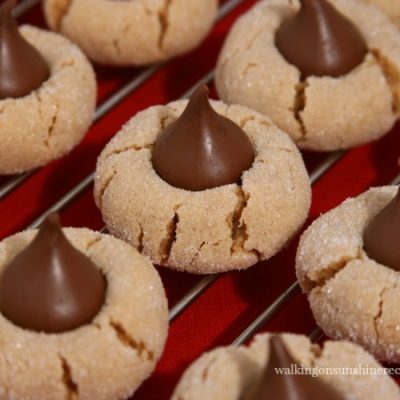 My family loves these cookies, my only problem is keeping the kisses until I can make them. Your poor baby – I am so far behind on reading I didn't know you were sick. You caught it from the colonel. GET WELL QUICK! Happy to hear you are feeling better… It's no fun to be sick. 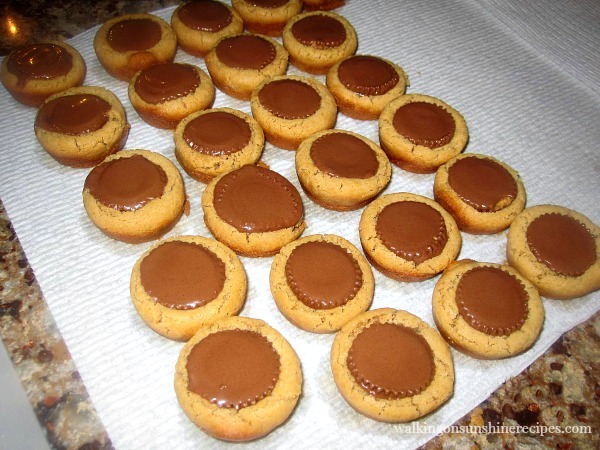 Peanut Butter Blossoms used to be one of my favorite cookies. I can still remember how good they tasted. I hope you continue to listen to your body and take care of yourself. We love peanut blossoms here! Looks Yummy…love the ones with the hearts will have to try them for Valentines day. 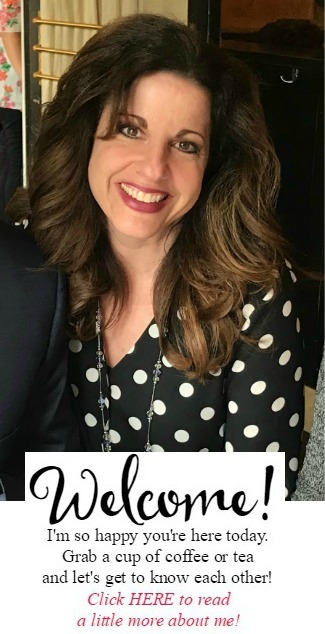 So thankful that you are feeling better…but you still need to rest! On the menu tonight at our house is cheese quesadillas and vegie corn chowder! They look great with kisses or cups and so cute with the hearts! I love those cookies and I also have trouble keeping the kisses till the cookies are ready. I am glad that you are feeling much better,but don't over due. Versitle cookie recipes are so helpful. I'll have to try the heart ones. Oh, I love those cookies, they are the best but I never make them, but I have eaten them at others peoples houses in the past. this time I put some choc. chips in them, (and I used your freeze them method and have some left to bake later, probably tonight now that I have seen this post. lol) but am making them for valentines day for sure and putting the hearts in….what a great idea……. remember it is just the 2 of us, but I do have 2 fridges, and I do keep some extra stuff in a cabinet in the garage, for those great deals when I find them, but I don't buy a lot of stuff in boxes cause it has the dreaded oils of course, so that cuts down on a lot of stuff. and the pantry should look nicer. I can't wait to try these, they look so good.. Thank you for your visit today.. If I were to bake cookies my hubby would think I was up to something. BUT, I am going to try these. They look so easy. Oh my goodness~ these look SO good! My Mom makees these every time my brother (Army) is TDY. 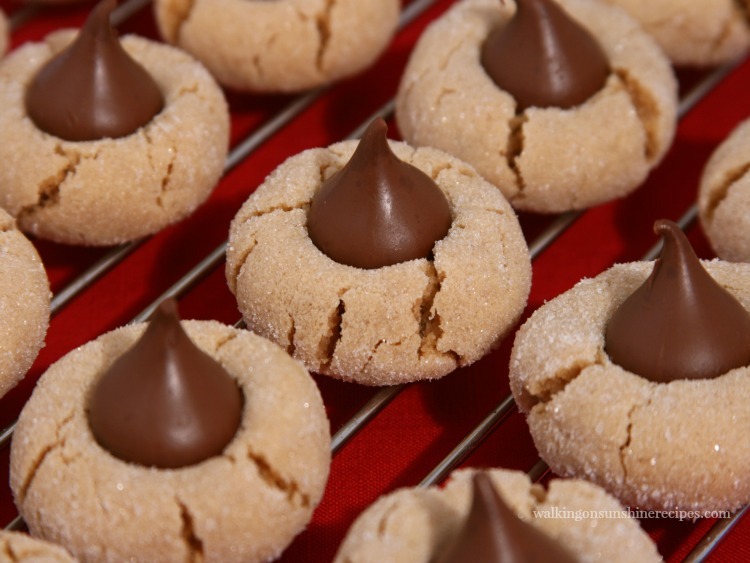 I just love your Peanut Butter Blossoms, they just look awesome! I sure hope you saved me some. Hope you are having a great week end and thank you so much for sharing with Full Plate Thursday. Howdy, i read your blog from time to time and i own a similar one and i was just curious if you get a lot of spam comments? If so how do you stop it, any plugin or anything you can suggest? I get so much lately it’s driving me crazy so any assistance is very much appreciated. Hi Lois, The cookies look so delicious. I'm definitely gaining weight after cookie testing all the great recipes. 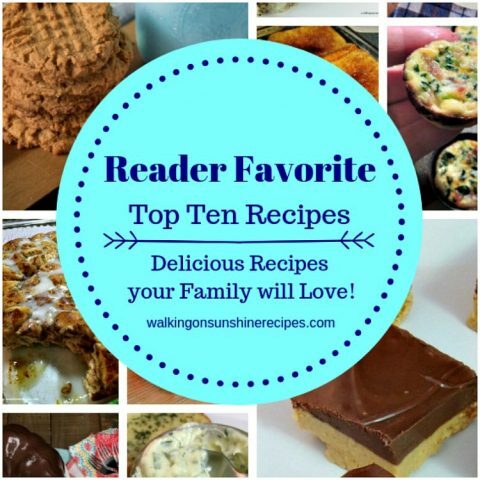 Thanks so much for sharing on FFF. G'day! One word Lois? YUM! true! WISH I could try one or two, okay, maybe three right NOW too!